The consistently popular XC60 is Volvo’s 5-seat, mid-size premium SUV and has been Volvo’s best-selling model since 2009. 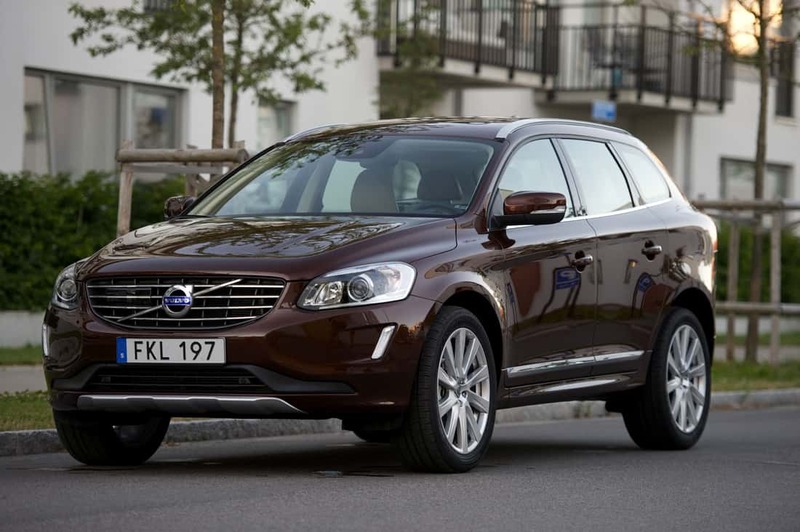 Launched in 2008, the XC60 has allowed Volvo to compete head-on with (and beat) its German competitors in the segment, one of the most competitive in the market. In 2015, it was the biggest selling mid-size SUV in Europe. 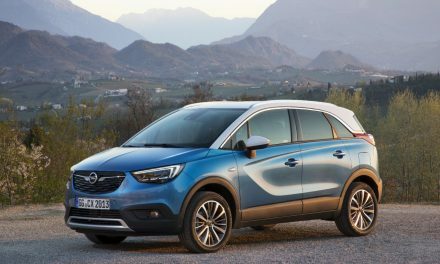 This is an excellent achievement, especially when you consider that the Volvo XC60’s main competitors include the BMW X3, Audi Q5 and Land Rover’s Discovery Sport. 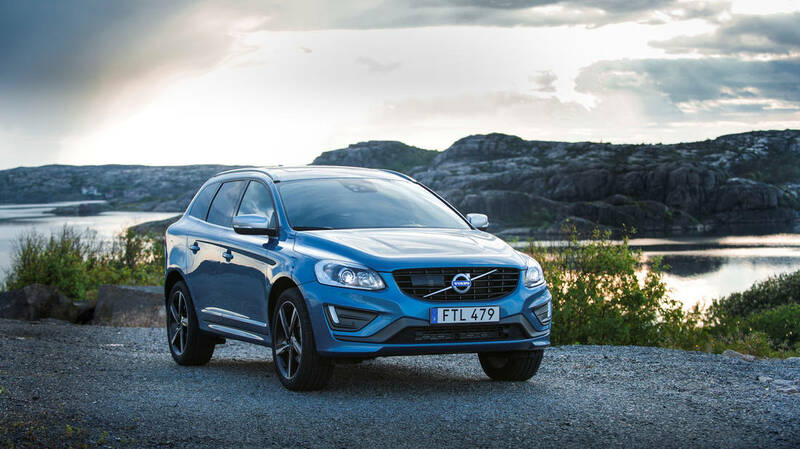 A mid-life face-lift in 2013 has helped the Volvo XC60 to remain as popular as ever. Volvo’s corporate and brand strategy “Designed Around You” puts people at the centre and is a foundation and a guide for the business, the products and the corporate culture. 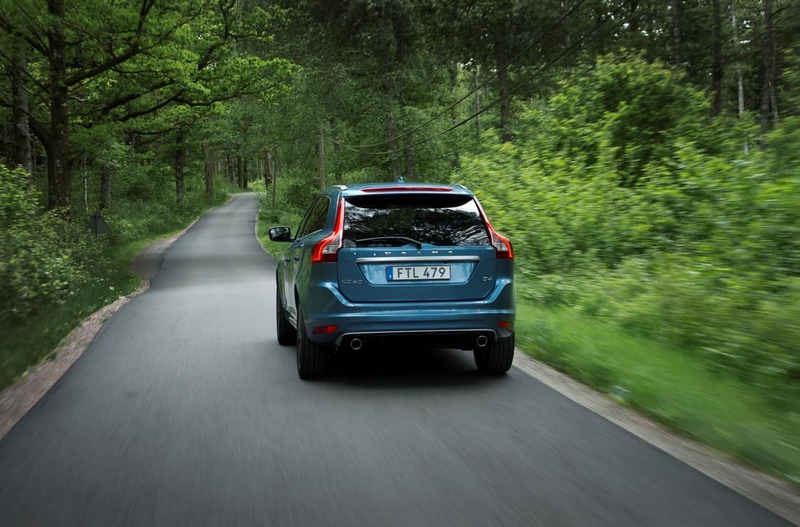 As with all Volvo cars and SUV’s, safety comes as standard. The XC60 comes with one of the most comprehensive standard safety specifications available in the segment, including City Safety, which offers a range of collision avoidance and mitigation functionalities including pedestrian and cyclist detection. 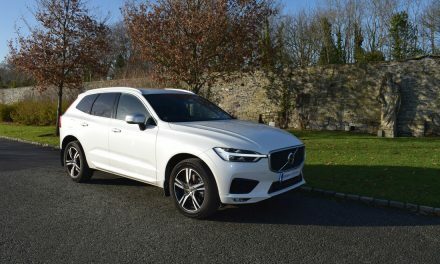 My test car was a stylish Volvo XC60 2WD D4 R-Design SE Geartronic (Automatic) finished in Ice White and fitted with Volvo’s brilliant 2.0-litre twin-turbo diesel engine. This frugal engine produces 190bhp and a whopping 400Nm of torque – leading to a towing capacity of up to 2,000kg. A top speed of 210km/h is possible (where permitted) and the 0-100km/h sprint can be completed in just 8.1 seconds. A Co2 emission figure of 124g/km in the test car I drove leads to annual road tax of €270, while the manual edition of my test car attracts an annual road tax bill of just €200. Volvo quote a fuel consumption figure of 4.7-litres/100km on a combined driving cycle for the XC60 I drove and I have to admit that I got very close to this figure in real-world driving. 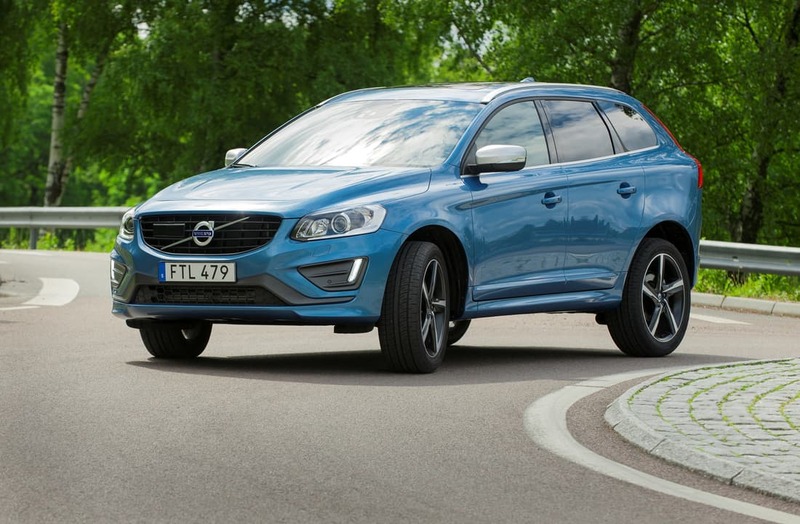 However, outstanding fuel economy was only one area of the Volvo XC60 that impressed me. 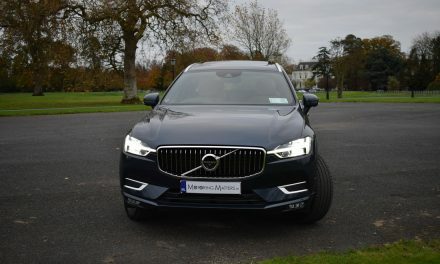 I was extremely impressed by how much the XC60 has to offer drivers and passengers in terms of safety, comfort, practicality, security, technology and engineering prowess – all in one truly stylish package. The standard specification across the Volvo XC60 range is spectacular, but my R-Design SE model had the added advantage of a ‘no cost’ (for a limited period only) Style Pack, which includes front & rear park assist, reverse camera, rear privacy glass, high functionality interior lighting and a high-performance sound system with 8 speakers and four 45w amplifiers for theatre-like sound. 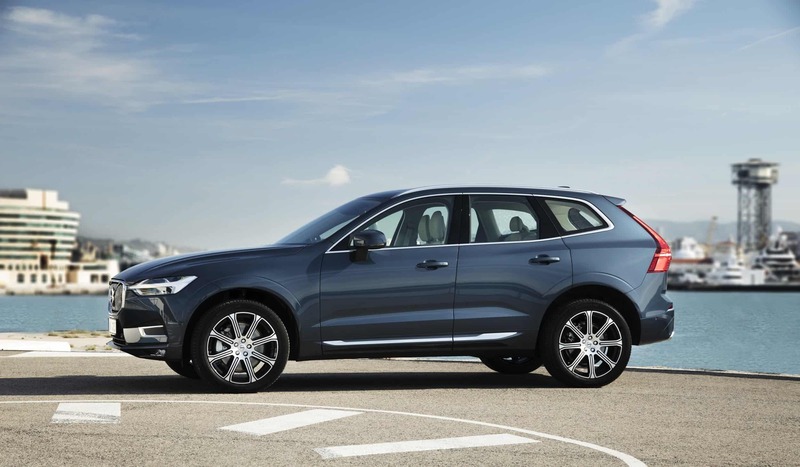 A new Volvo XC60 is due to be launched in Europe in the months ahead but, with value for money in mind, the current XC60 offers a huge amount of car for your money, along with low running costs. Ex-works prices start at just €39,995, while the model I drove is priced at €51,545. 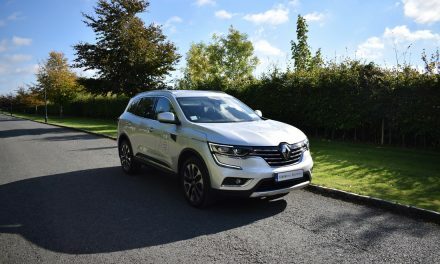 NEW RENAULT KOLEOS – FLAGSHIP 5-SEAT SUV.